nDreams have confirmed that their top-selling Oculus Rift title, The Assembly, will be coming to PlayStation VR when it launches next week, October 13. The Assembly is a first-person, interactive story, inspired by real world anxieties, that focuses on a secret collective that hides away to conduct experiments without the boundaries of laws and public opinion. The player must unravel it’s secrets through the eyes of the game’s two protagonists and grasp the opportunity to try and bring it down. nDreams, who are also known as a developer of PlayStation Home, have designed The Assembly to act as an access point to virtual reality with a tried and tested control scheme that focuses on allowing the player to explore the environment in comfort, without leaving their chair. 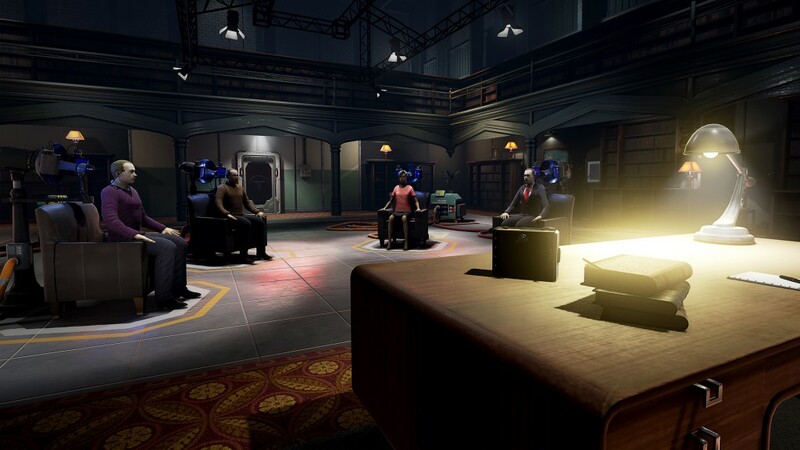 The Assembly is currently available for Oculus Rift and will be released for PSVR on October 13 at a cost of £19.99.